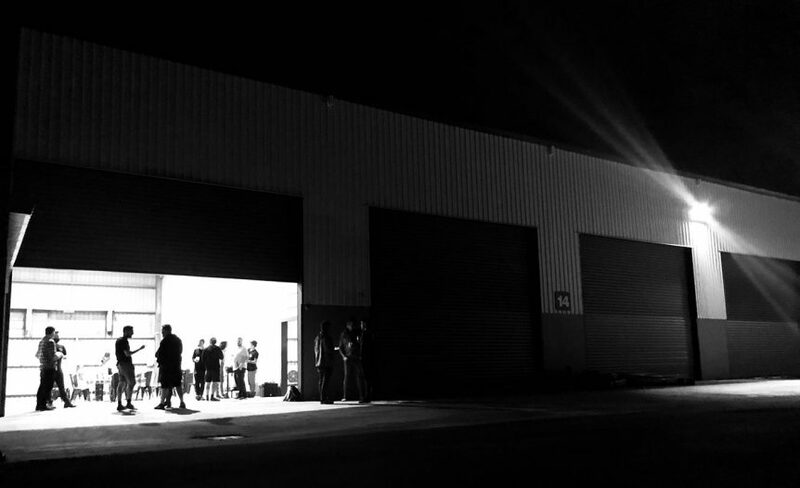 In this post we’ll run through our plans for building our new brewery, Black Hops II, and let you know what’s in store with this exciting phase of our growth. 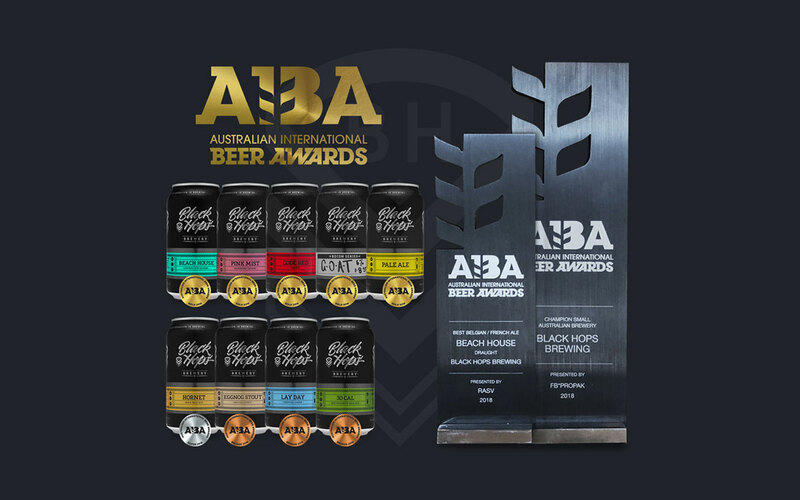 We are still revelling in the high of last weeks’ results at the Australian International Beer Awards (AIBA’s) where Black Hops Brewery received the trophy for the Australian Champion Small Brewery. In this post we wanted to thank a few people and give a bit of a backstory on what our results mean to us. 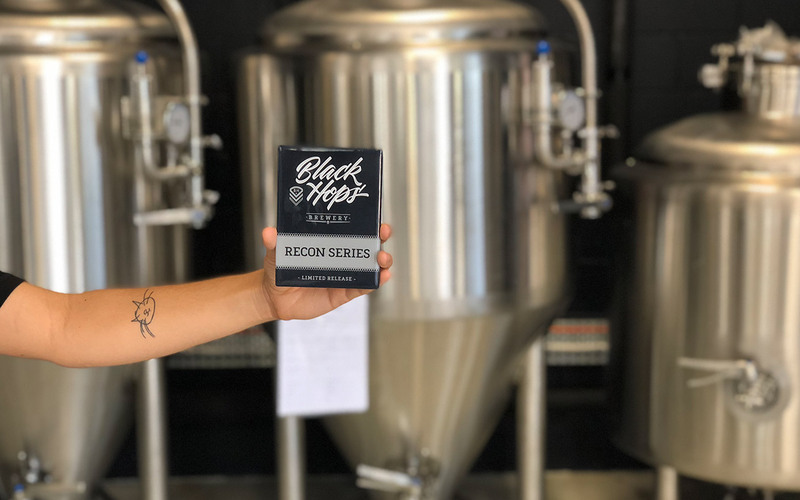 Recon Series is the name we’ve given to our limited run beers from our pilot system at Black Hops. In this post we’ll run through the current and upcoming Recon Series beers. All of these will be available on tap at the brewery now or in the next few weeks. The words ‘water chemistry’ are probably not the first thing that most people associate with brewing great beer. But without the correct water chemistry balance of salts, ions and minerals during the brewing process, your beer won’t be what it should be. 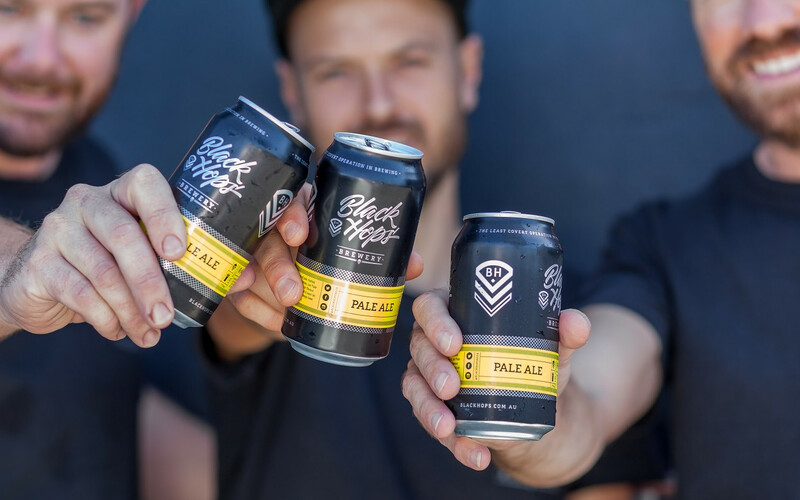 Black Hops has always prided itself on pushing the boundaries when it comes to creative beers. 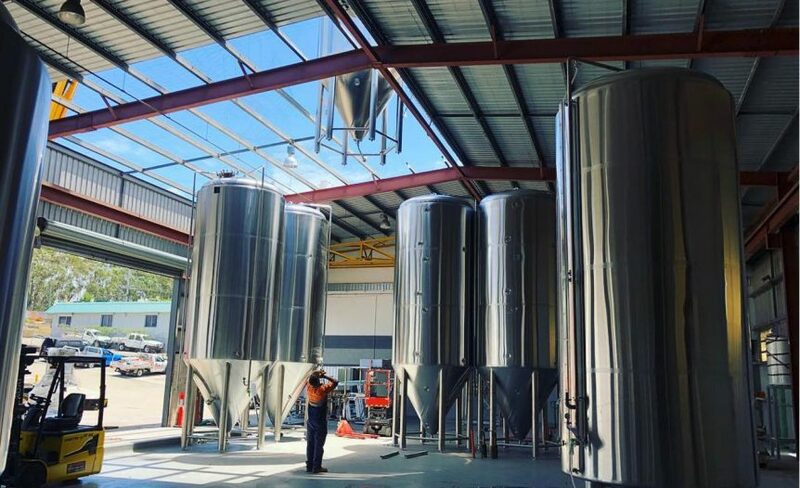 In this article we’ll go through how we are approaching brewing some of our more interesting beers. India Pale Ales (aka IPA’s) are one of the most popular beer styles in craft beer circles. In this post we discuss the history of IPA’s, what gives them their unique flavour and walk you through the Black Hops range of seasonal IPA’s. 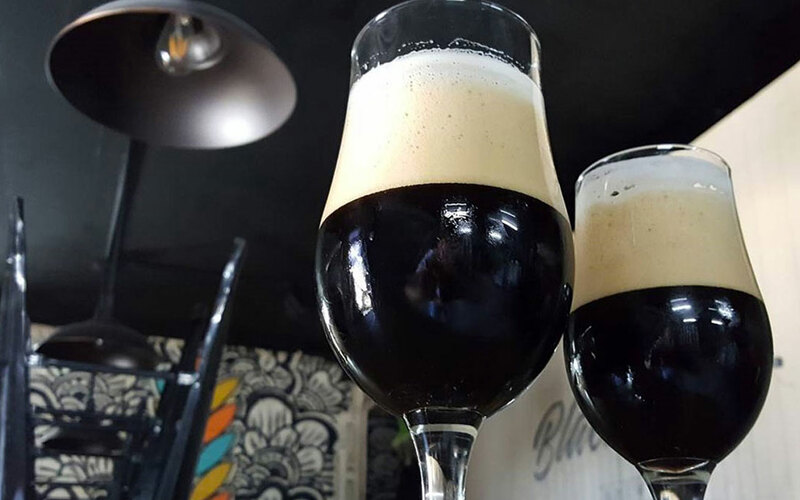 Stout vs Porter: WTF is the difference? A question we often get asked is, WTF is the difference between a Porter and a Stout? So our head brewer, Govs, has had a shot at solving the riddle and explaining the difference between these two fine styles of ale. 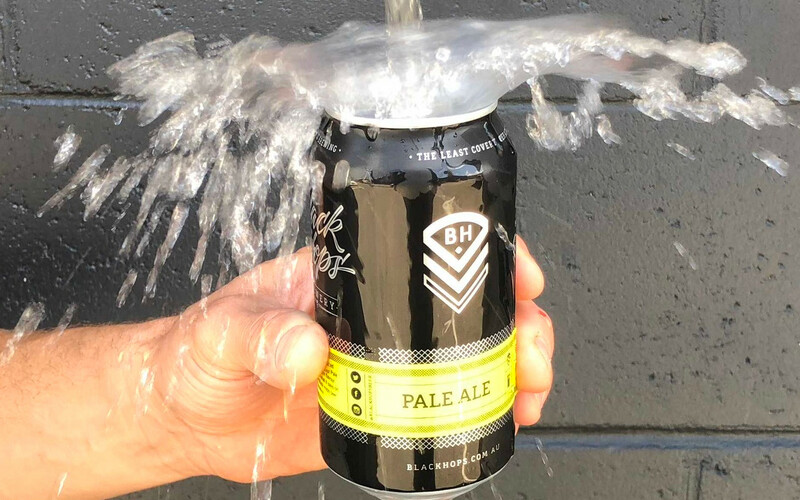 Here at Black Hops we’ve recently made the switch to selling our beer in cans. 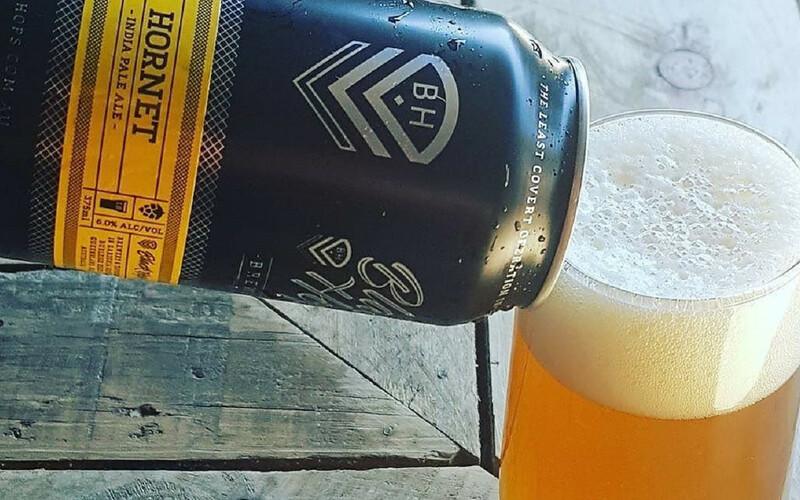 In this post we look at why we’ve gone down this road, and why cans are just as good as bottles when it comes to beer. What’s the deal with beer colour? Beer comes in various shades of amber, brown and black. 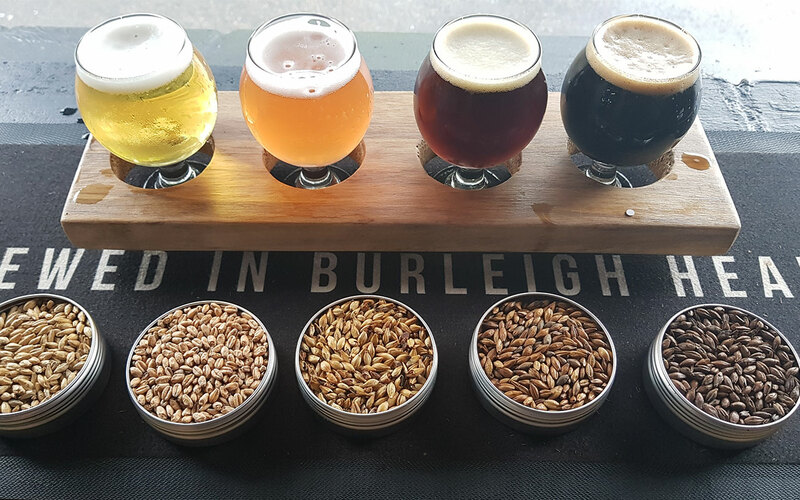 In this post we look at the what gives each beer its own unique colour, and apply this to four of our favourite Black Hops beers.